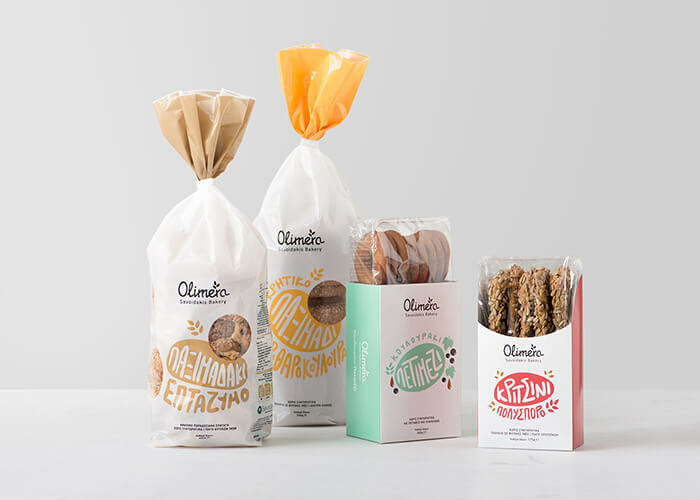 The Savoidakis Bakery and Patisserie in Heraklion, Greece created a new baked goods range consisting of rusks, breadsticks, and cookies, with the purpose of selling them in grocery stores in Greece and abroad. 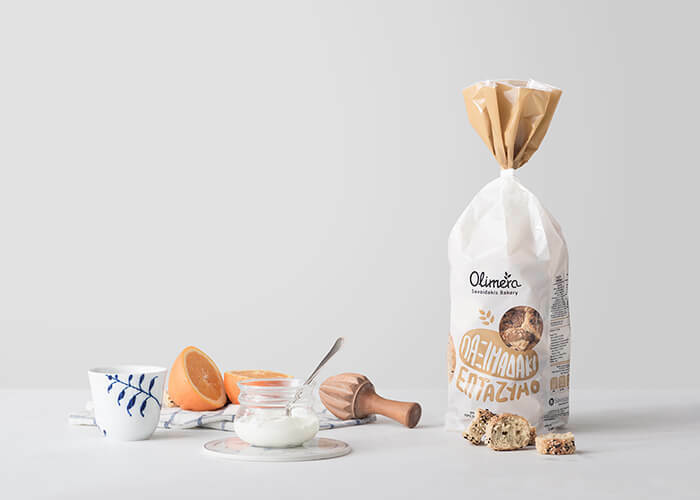 Guided by their philosophy of “extra fine is always on top of everything we do,” we were to name the new range, and develop the strategy, visual identity, and packaging design that could accommodate their ever-expanding range of baked goods, while still achieving shelf-standout. 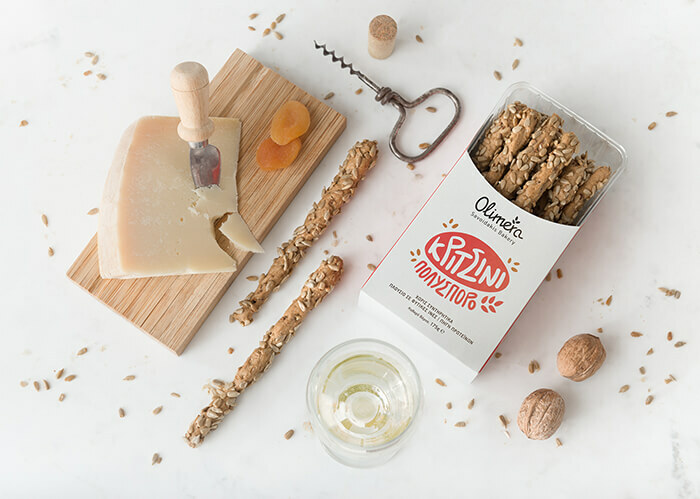 The challenge consisted of creating a packaging design that was easily recognizable as a brand, yet still left plenty of room for different products to be introduced into the range. 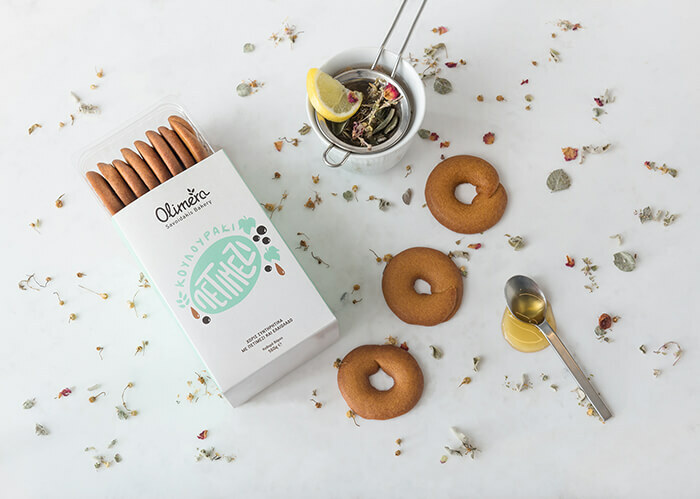 The products are easily combined with other food groups and can be consumed throughout the day, as part of breakfast or a meal or as a midday snack. 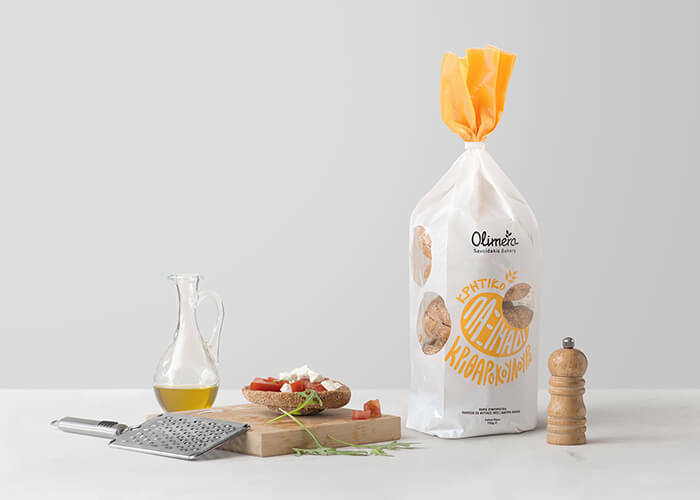 Using this as our starting point, we decided on the name Olimera, meaning ‘all day’ in Greek. 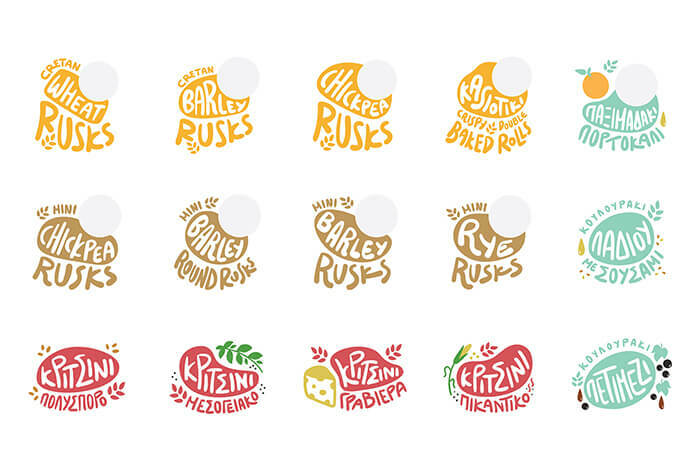 We used the color white to resemble the wholesome and pure ingredients that that bakery uses in its products. 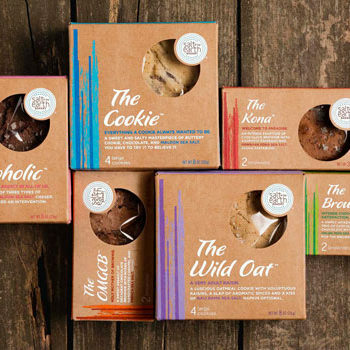 We used light colors to connote the freshness associated with the bakery and handwritten typography to describe each product. 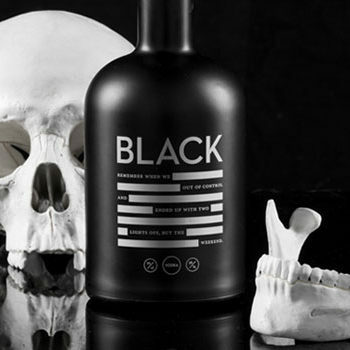 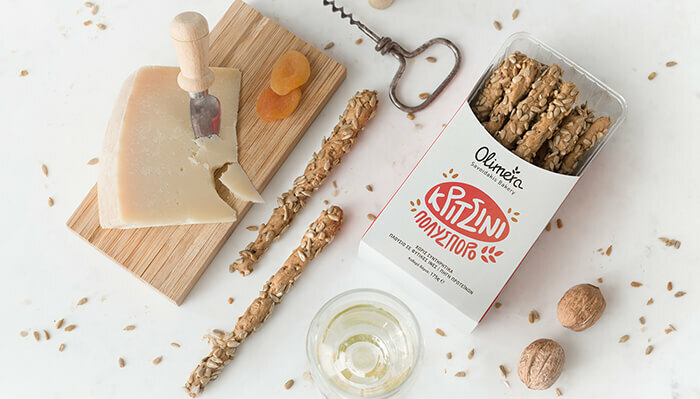 This typography looks like a font family, but every character is handcrafted giving the packaging a personalized and homey feeling; it is also a clever way to differentiate between products within an ever-expanding range and achieve shelf-standout. 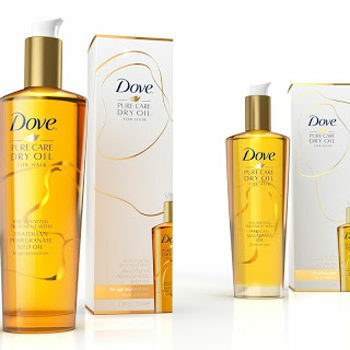 The packaging design also contains a ‘window’ through which the customer can peek inside. 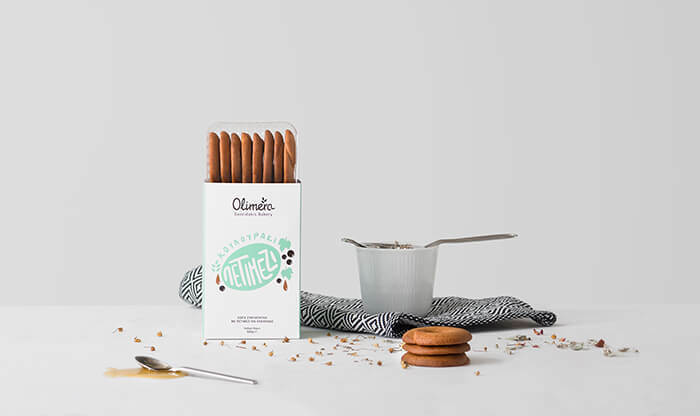 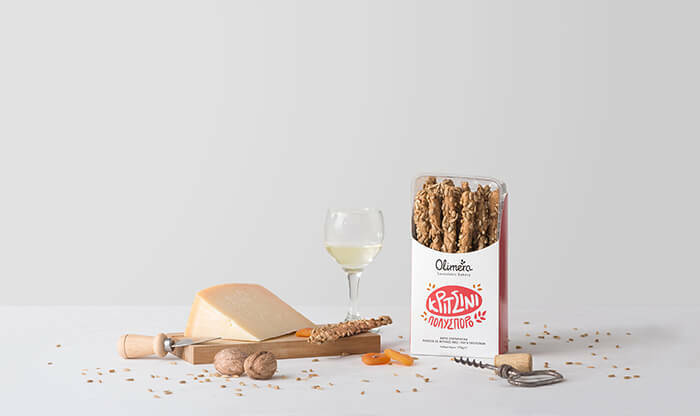 Olimera was an opportunity for us to show that it’s possible to create a contemporary packaging design within the current trends: good-looking, recognizable packaging that appeals to a broader audience.